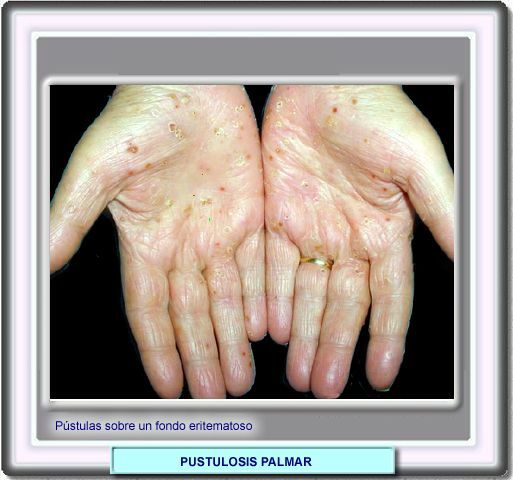 Pustulosis palmoplantaris and chronic eczematous hand dermatitis. Treatment, epidermal Langerhans cells and association with thyroid disease. 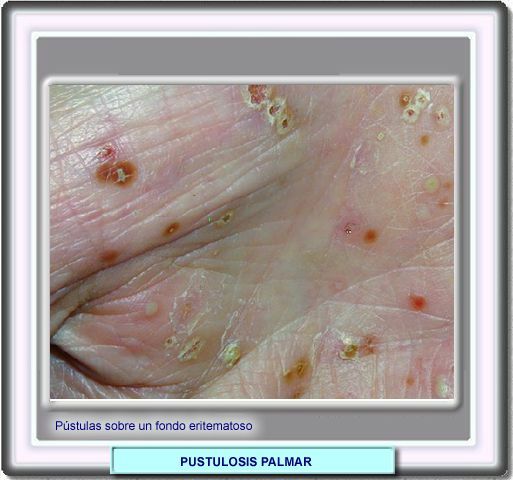 Thyroid function in patients with pustulosis palmoplantaris. The cutaneous non-neuronal cholinergic system and smoking related dermatoses: studies of the psoriasis variant palmoplantar pustulosis. Chronic eczematous dermatitis of the hands: a comparison of PUVA and UVB treatment.